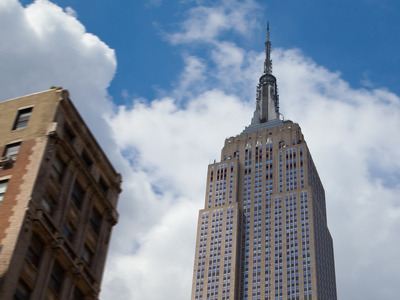 The latest data on Empire State manufacturing will be out at 8:30 a.m. ET. Economists expect that the general business conditions index will come in at -4.90 for June. Last month, the index plunged more than expected to -9.02.